Was going through some older work and found this one. Pretty sure I have not posted it yet. 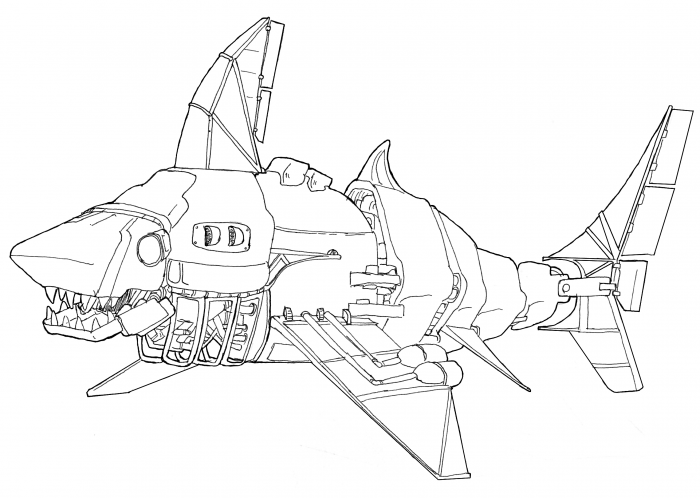 This entry was posted in Scanned Desksketch and tagged Mechanical, shark by Anthony. Bookmark the permalink.